The house of Gucci makes outfits for Florence Welch when she goes with the band on their forthcoming US and European tours. It seems the top designer house has plenty of love for the crooner when Gucci outfits are going to be paraded in her upcoming concerts. Music and fashion? It's a lovely tune we'd like to hear and see. Florence Welch is the the 26-year old singer of the popular band, Florence and the Machine.The English indie rock pop band gained a lot of success since being introduced to the music market in 2009. As a child, the red-haired Welch was fond of dressing up, an early indication of a love for fashion. She is reportedly even thinking of making her own line of clothes in the future. To celebrate the 90th anniversary of the Gucci, Welch was chosen as the “muse” of the designer house. As such, Florence wore Gucci creations for her 2011 North America tour. Even retailer Topshop recognised her potential as a fashion icon when Welch was provided an entire wardrobe during the Glastonbury festival. She is certainly no stranger to the fashion world having been seen dressed in the past in an Alexander McQueen gown. This year, Gucci creations for Florence Welch will again be paraded when the singer and the band go on concert tours. Dresses, gowns, and outfits from the Gucci house will be worn during performances inspired from the high fashion house's Autumn 2012 Collection. We believe the designs are going to be stirring and awesome complementing the singer's passionate and dramatic personality. Welch admitted to being fascinated with Gucci and we think the admiration is two-way. 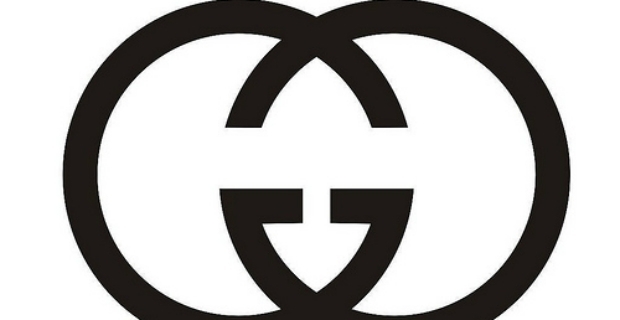 Gucci's creative director, Frida Giannini finds her the perfect muse for the iconic brand. What better way to promote haute couture watched by thousands of spectators during concerts? Watch out for Gucci inspirations made for Florence Welch during this year’s performances, a tour that will take you to various American and European cities. The last concert is scheduled in December. Until then, we await in anticipation when the lights are dimmed and Florence comes centre stage wearing a creation from the timeless Gucci house.